It is perhaps too easy to view disability in terms of what a person cannot do, as opposed to what they can. Even the terminologies used to describe people (DISability, INcapacity, impairment) all carry negative connotations or suggest a deviation from an ideal or ‘normal’ body. Where sickness or congenital conditions have altered the fabric or capacity of individuals’ bodies, something is implicitly (or often explicitly) assumed to have been ‘lost’, whether physically or functionally. Looking back at the sickness experiences of individuals through history, it is also too easy to assume that people simply gave up in the face of sickness, or that they were incapable of carrying out a normal life once sickness, injury or old age had afflicted or altered them. 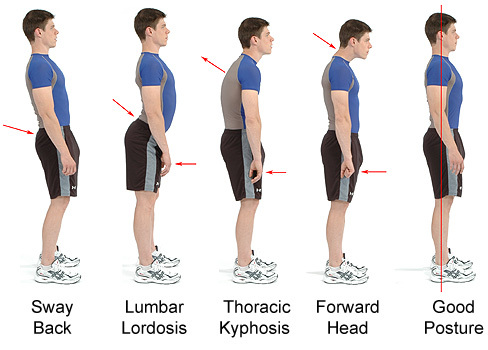 In the early modern period, it is highly likely that impairment far more visible than today. In fact, it could be argued that a (by today’s standards) ‘normal’ body would have been highly exceptional. Given the ubiquity of potentially disabling conditions through sickness and poor diet, for example, skeletal deformities would probably have been much more common, with childhood conditions such as rickets being caused through lack of calcium and vitamin D. Any form of lameness was largely untreatable, except by crude support devices, leaving sufferers to make the best of what they had and, in severe cases, rely on the support and charity of others. As old age set in, the ability to work became restricted and decline could set in rapidly. Life in pre-industrial society was also highly dangerous in terms of the potential for accidents. Any idea of a bucolic, rustic idyll is shattered by accounts of horrendous accidents caused by seemingly innocuous tasks. In the diary of the puritan minister Philip Henry of Broad Oak, Flintshire, in the mid seventeenth century, for example, is the account of a labourer killed when the man he was working next to swung his pickaxe backwards and took the man’s eye out. The young son of William Bulkeley of Dronwy, Anglesey, called Theophilus, had both of his legs broken when stacks of hay tumbled down on top of him. Theophilus was taken to see specialist bonesetters in Anglesey, but likely walked with a limp for the rest of his life. There were any number of conditions that could hamper daily life, from skin conditions, lumps and excrescences, to painful and debilitating illnesses, from gout to cancer. With medical treatment for these conditions largely ineffective (at least in biomedical terms), the sick and afflicted were essentially left to shift for themselves. But evidence also suggests that, rather than simply giving up and taking to their beds, many people lived remarkably ‘normal’ lives in the face of seemingly insurmountable physical difficulties. In fact, the resilience of ‘disabled’ people through history is often remarkable. There are accounts of people, for example who, despite their conditions, endeavoured to carry on regardless, even in the face of severe illness. An entry in Philip Henry’s diary in February 1680 records that he preached twice one Sunday despite the fact that he ‘quakt of ye ague from 8. to 11’ and could not eat or drink in-between. In September 1661, he went to Chester where he developed severe ‘cold and tooth-ake” but still managed to “assisted in study, blessed bee God’. His daughter, also a diarist, noted in one 1692 entry that her elderly father ‘notwithstanding his illness…went on Sabbath June 12, limping to the pulpit’, clearly still intent on carrying out his ministerial duties. But others in his community displayed a similar stoicism. Henry recorded, for example, the case of Matthew Jenkyn, a local conformist minister who, suffering from ‘a pining sickness…preacht to the very last, being carry’d in a chaiyr from his house to the pulpit’. It was not only religious figures who were keen to defer their opportunity to submit to sickness, perhaps even viewing the adoption of a sick role as inviting misfortune in the same vein as superstitions regarding the making of wills. In 1728, for example, Thomas Edwards, a bailiff from Llanfechell on Anglesey, was ‘indisposed…tho’ getts up every day, yet can hardly crawl from his room to the house & back agen immediately upon the bed’. Despite his obvious pain, Edwards clearly felt obligated to continue his duties and not withdraw from public life. 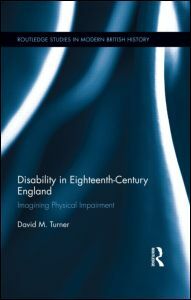 By the latter half of the eighteenth century, a raft of popular accounts attested to the often astonishing abilities of severely impaired or disabled people. In the 1720s and 30s, one Matthew Buchinger, the “famous little man” of 29 inches high, and born without hands, feet or thighs, made a living by performing a range of tricks and acts including writing, painting and playing musical instruments. Thomas Pinington could reputedly shave himself despite having no hands, feet or legs, as could John Sear of London. William Kingston of Somerset had no arms, but instead used his feet for everything from shaving to boxing. Handling a lethally sharp blade without injuring oneself was difficult enough, and demonstrating the ability to do so with severe impairments required astonishing dexterity. Perhaps the emphasis upon shaving in accounts of such men as Sear and Kingston was a deliberate tactic given its potential danger, and introduce a frisson of danger, but the overall picture was one of surprise, and even admiration, at the dexterity and capability of such men. The figure of the doddering, elderly fool was a comic staple in early modern Britain as elsewhere, and people expected that age brought loss of facility. Even for the elderly, however, it was often remarked upon how much they were able to do, rather than how little. Consider the ‘old grandfather’ of the Reverend Arthur Charlett of Oxford in 1716, who noted that the old man could still “shave without spectacles, crack nuts and make his bed” despite his advanced years. Such examples remind us that the terminology of ‘disability’ is often unhelpful. Firstly, in contemporary times, it is an often unhelpful and even patronising term. The problem lies in finding something neutral or, perhaps better still, removing the distinction. Secondly, however, such terminologies shift over time. 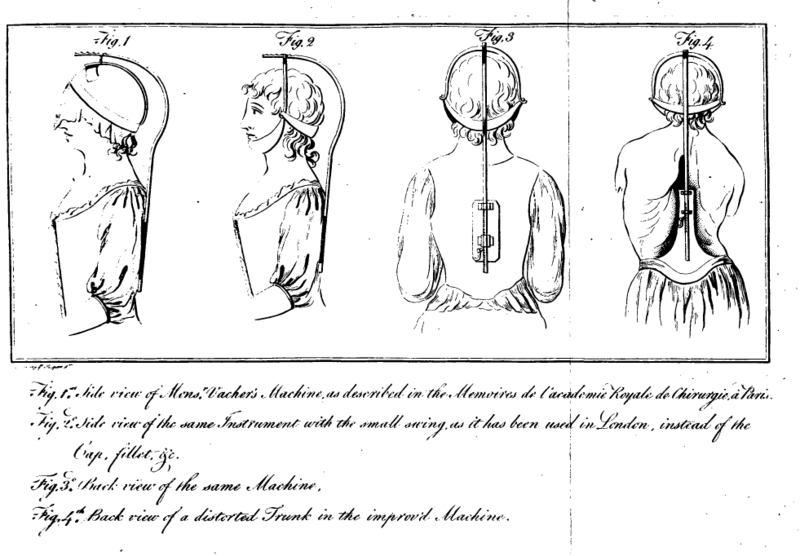 People have understood physical impairment, sickness and deformity differently over time, and it is a mistake to back-project current ideas onto our forebears, or to assume a common experience. As these examples show, living with an impaired body, or an acute medical condition, certainly bore its own troubles, but sufferers adapted and, in many cases, lived normal lives.